A well established and highly favoured variety featuring good resistance to bolting and very little winter kill. The long-necked bulbs have dark skin with clean white flesh and excellent storage ability. Plant from September. Harvest from late May to June. 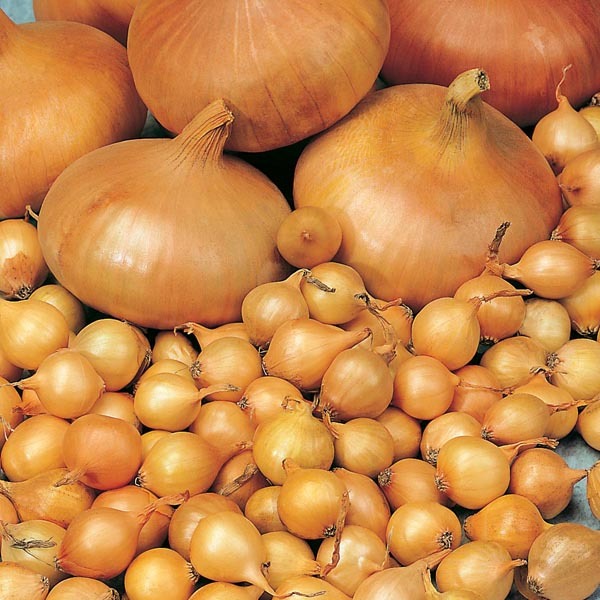 Where would we be without onions, they must be one of the most frequently used vegetables. 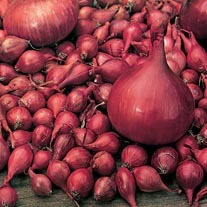 They are rich in vitamins and minerals, can be stored, and are reliable and easy to grow. Provided they have sun, onions will grow just about anywhere.